A copy of the 2018 briefing note was provided to CTV News by Goodale's office, and first released through access to information laws. 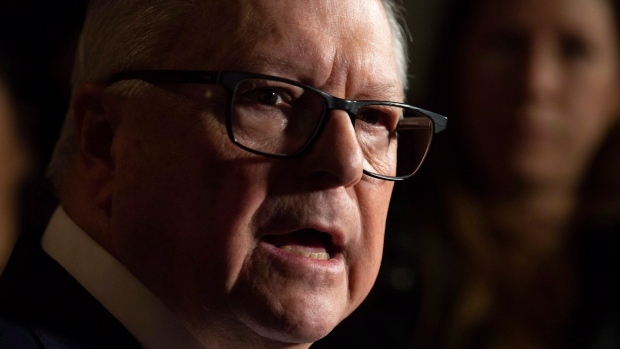 "While we do not comment on operational matters related to security, we can say that the Government of Canada monitors all potential threats and has robust measures in place to address them," Goodale's office said in a statement to CTV News. "This incident was entirely unacceptable. Changes have since been put forward to address the matter." It also states that Immigration, Refugees and Citizenship Canada has taken steps to address their shortcomings regarding this case, and that CSIS remains the lead on the national security investigation related to this individual, which the RCMP is also involved in. 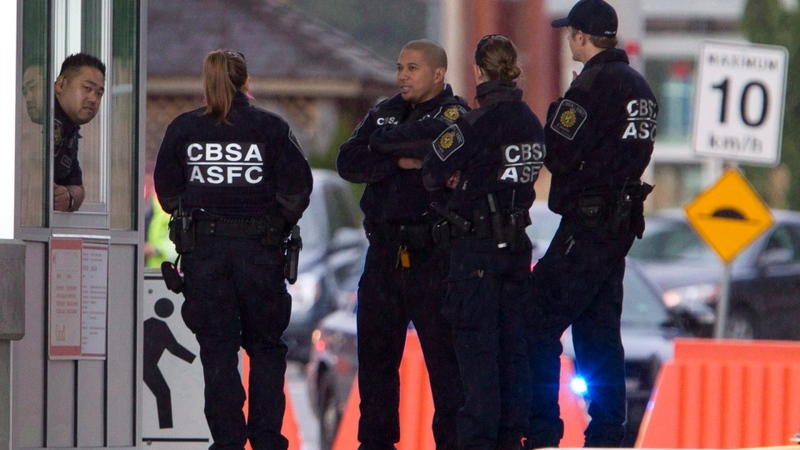 The federal Conservatives are now calling for a review of Canada's security screening processes for foreigners entering the country.